At the same time, other aspects such as the full implementation of the Best Interest Contract (BIC) Exemption will not come into effect until January 1, 2018. The DOL also released a bulletin outlining their enforcement stance during the transition period between June 9th and January 1st stating that “the Department will not pursue claims against fiduciaries who are working diligently and in good faith to comply with the fiduciary duty rule and exemptions, or treat those fiduciaries as being in violation of the fiduciary duty rule and exemptions.” This should be a relief to those firms and advisors still transitioning to be in compliance with the rule. Is the fiduciary rule a done deal now? It would seem both yes and maybe no as well. On the one hand, the rule became partially applicable June 9th with all provisions fully applicable on January 1st. The final text has not been changed and so all the current provisions, exemptions, etc. will be effective. So while the rule came into effect, whether it will remain in its present form in the future or be altered again remains to be seen. This leaves many firms and advisors in the awkward position of trying to hit a moving target, to fully comply with a rule that may be changed in the near future. As I’ve noted before, to a certain degree the debate may become moot. To use a phrase I have heard from others, “the toothpaste is out of the tube and you can’t put it back in”. Many firms have already spent large sums to comply with the rule in its current state, they are unlikely to completely reverse these changes. 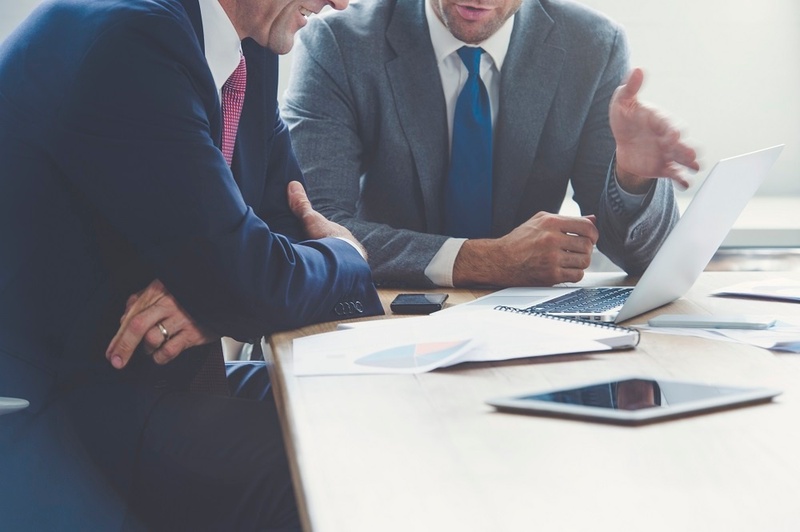 On the consumer side, many are now aware that there is not a universal model for a “financial advisor” with different regulators, licensing requirements, compensation methods, and compliance requirements. As such, in true capitalist form, consumers may also play a role in deciding the direction of the industry if they ultimately prefer one model over another. As a retirement software provider, we take interest in these issues. We deeply appreciate the role we play in helping Americans plan for retirement by providing to advisors unique tools to educate and motivate their clients. By serving our advisors well, we can have an impact on the retirements of many hard-working people. This post is the first in a special series of posts covering how different aspects of The Retirement Analysis Kit (TRAK) will help you work in the best interests of your clients. Since our start in 1986, Retire Ready Solutions has emphasized education when it comes to retirement planning. We believe good education is always in the best interests of consumers and so have created tools to help advisors provide great retirement education. This special series will address four topics: transparency, data accuracy, education, and retirement plan advisors both unpacking what the current rule has to say about these issues as well as how TRAK retirement planning software can help you engage your clients in a manner consistent with the fiduciary rule. For our current users, thank you for choosing TRAK. Our hope is that the posts in this series will not only help you become more proficient with TRAK but also more confident in your role as a fiduciary. For future users, our hope is that these posts will provide a good introduction to our solutions and demonstrate their value to a retirement planning practice. Be sure to subscribe to our blog and the following posts in our special series as well as future posts will be delivered right to your inbox!